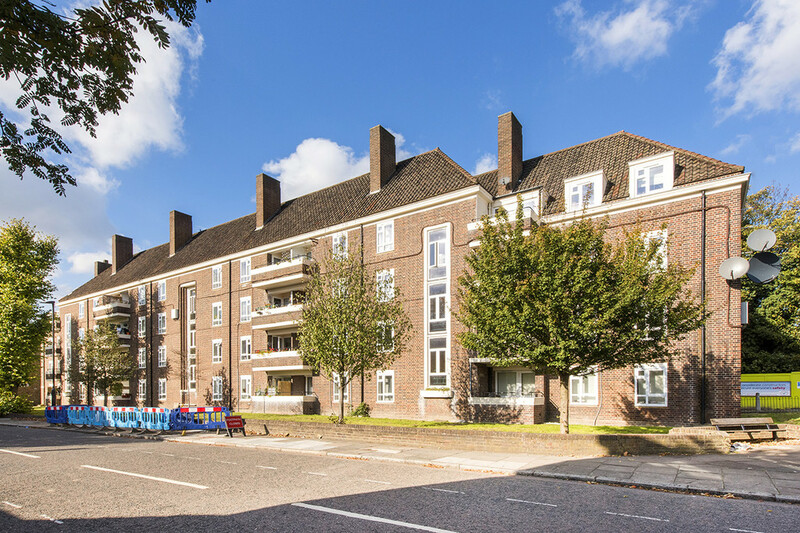 Hobarts are pleased to offer for let this beautiful, two bedroom apartment recently refurbished to a high standard in an impressive art deco building in the heart of Stroud Green. 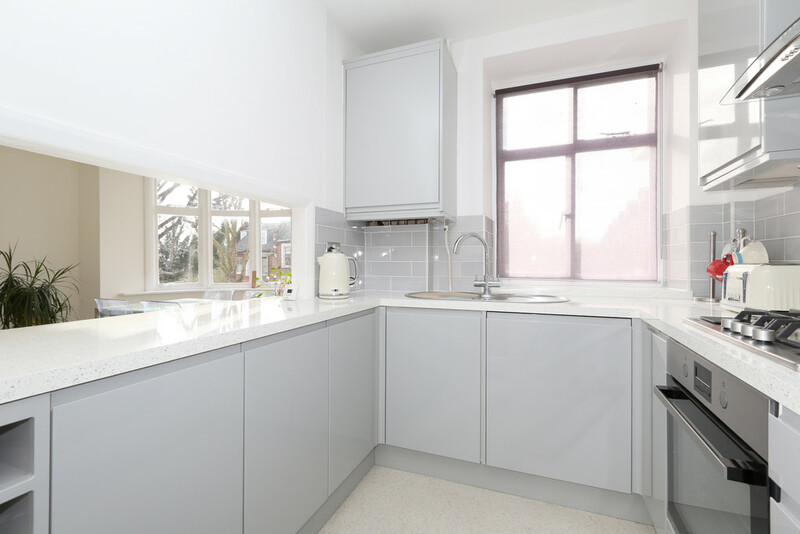 Property benefits from newly fully fitted kitchen and bathroom with shower, new carpet throughout, bright bay windows with stylish wooden blinds allowing for plenty of natural light. 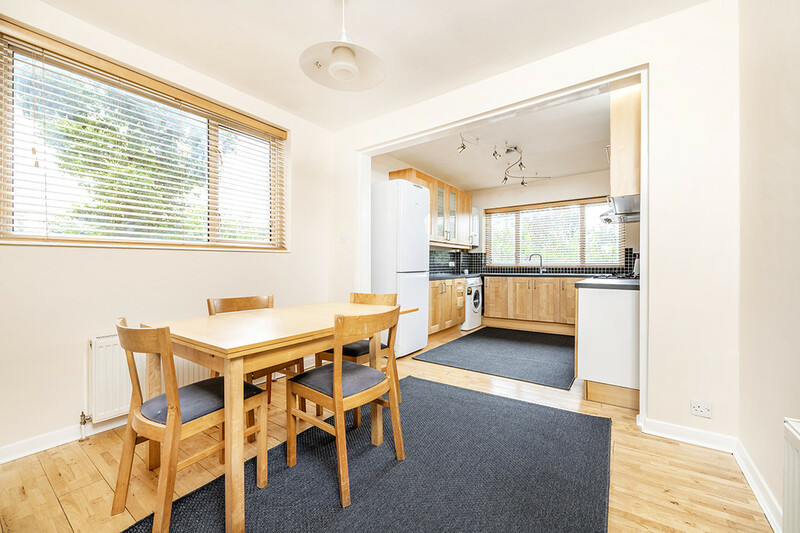 Haringey over ground 5 minutes away, transport connections at Finsbury Park tube (Victoria & Piccadilly lines) allows convenient access to the City & West End. 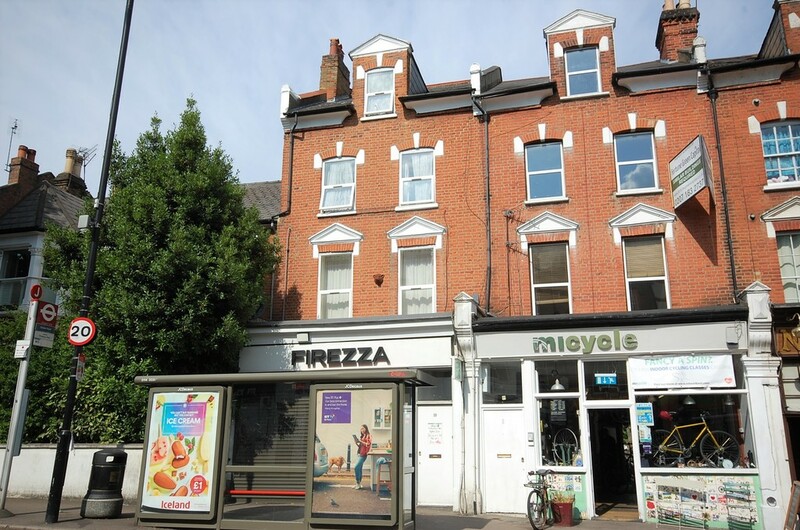 Crouch End Broadway and Stroud Green vibrant shopping, restaurants and bars close by. 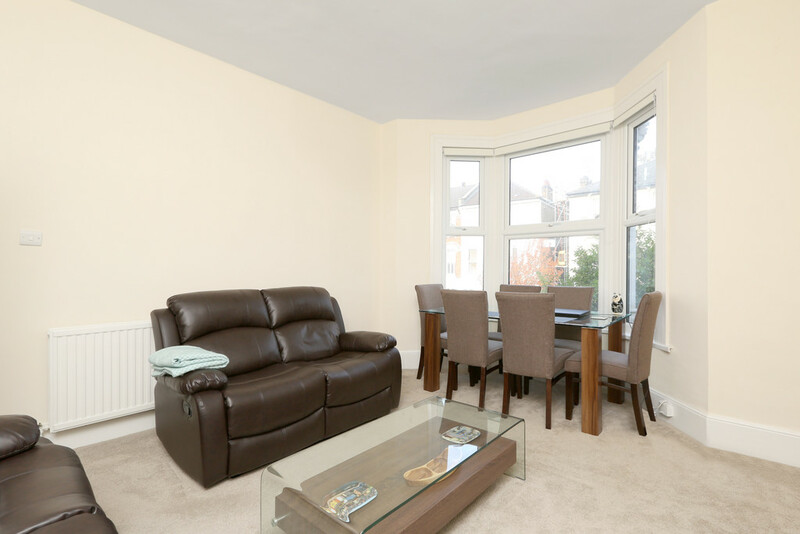 Offered Unfurnished/part furnished. Available now. 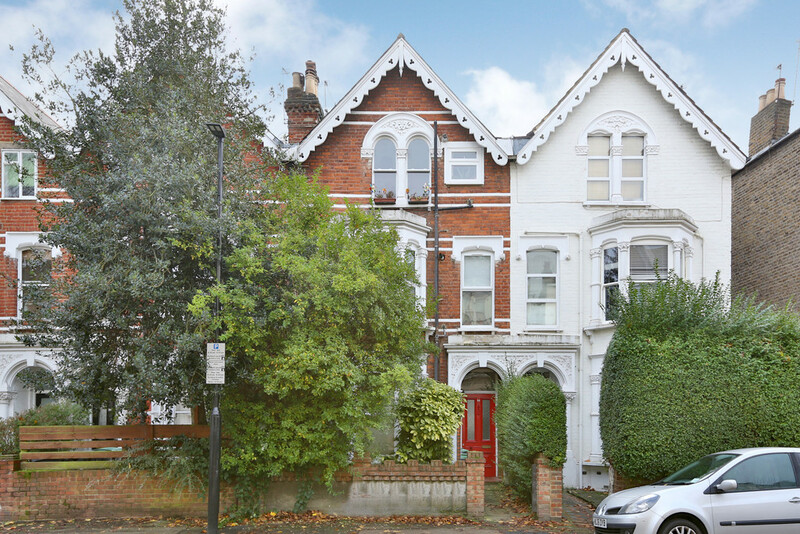 Beautiful Two bedroom, first floor flat in an impressive Victorian property on a quiet residential road. 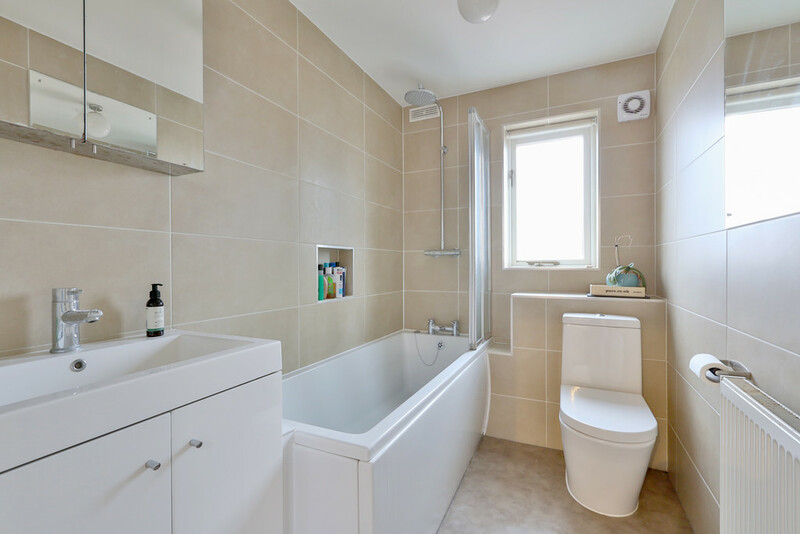 Property benefits from two double bedrooms, one of which is split level and the other has fitted wardrobes and feature fireplace; fully fitted kitchen; bathroom with shower and 'L' shaped lounge with large windows to the rear of the house. 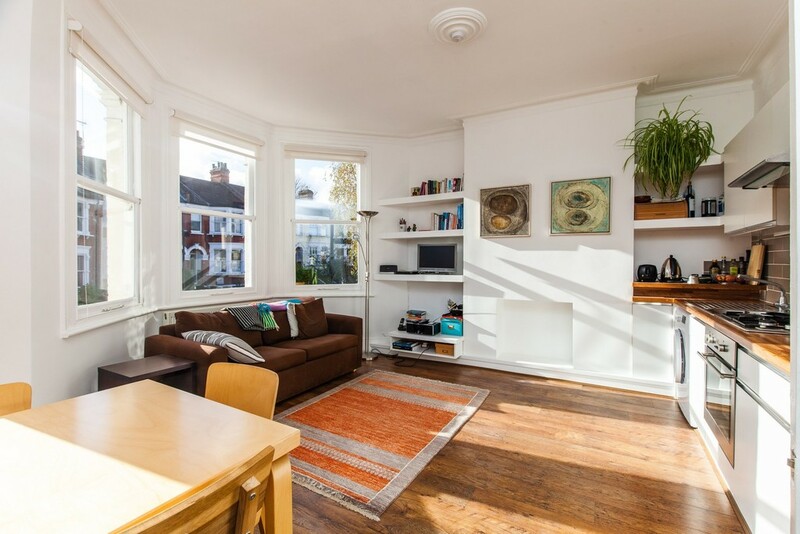 Minutes from Haringey BR, Crouch End Broadway and Finsbury Park 20 minutes. 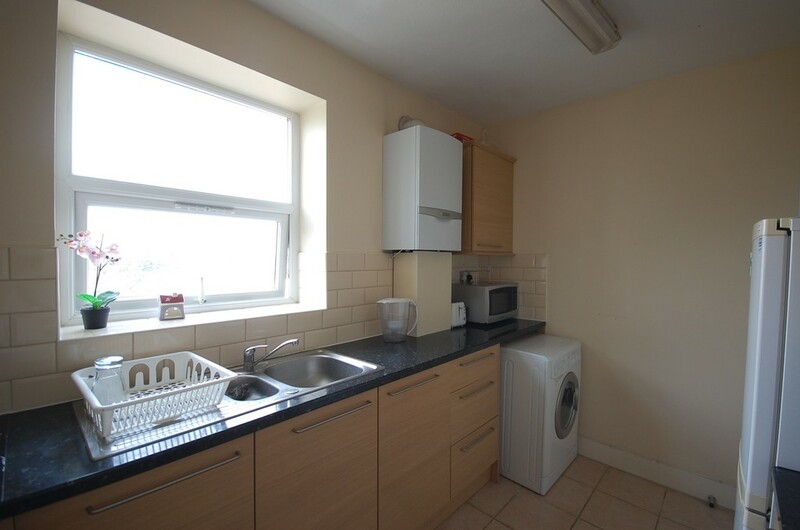 Unfurnished/part furnished. 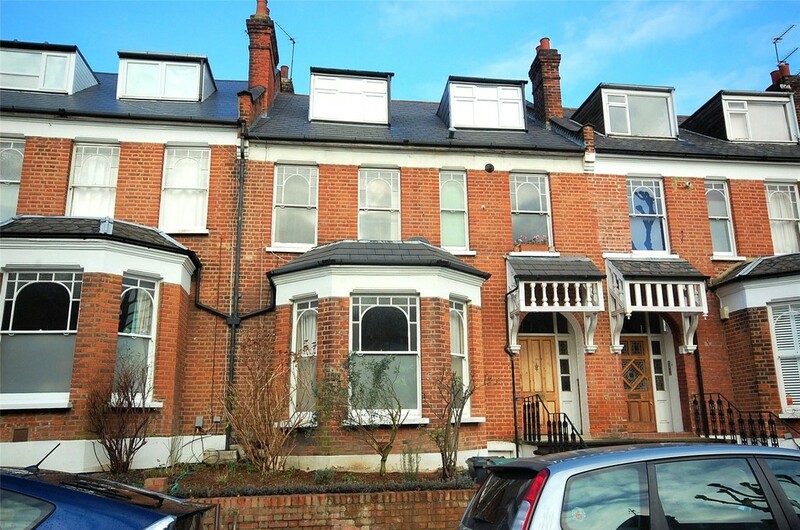 Hobarts are pleased to offer for rent this impressive newly refurbished first floor two bedroom, Victorian conversion. 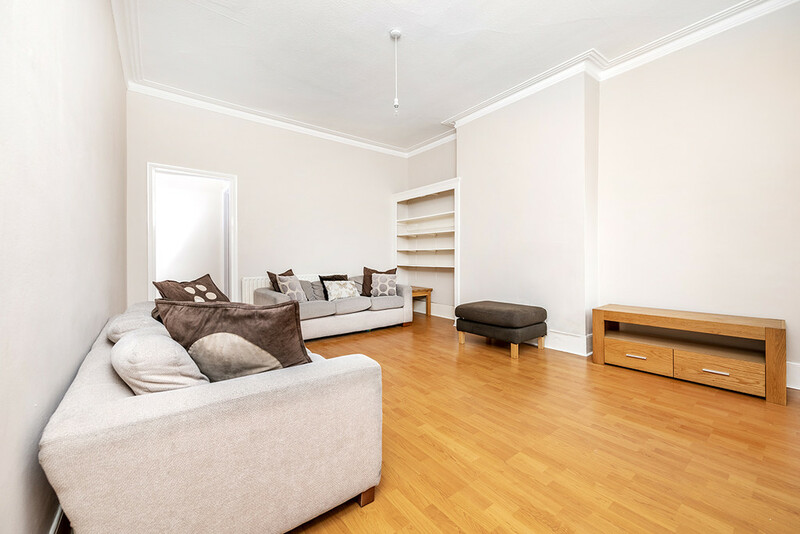 Split level, arranged over the first floor the flat boasts two double bedrooms, a large reception, separate modern kitchen, bathrooms with shower. Finished to an excellent standard throughout. 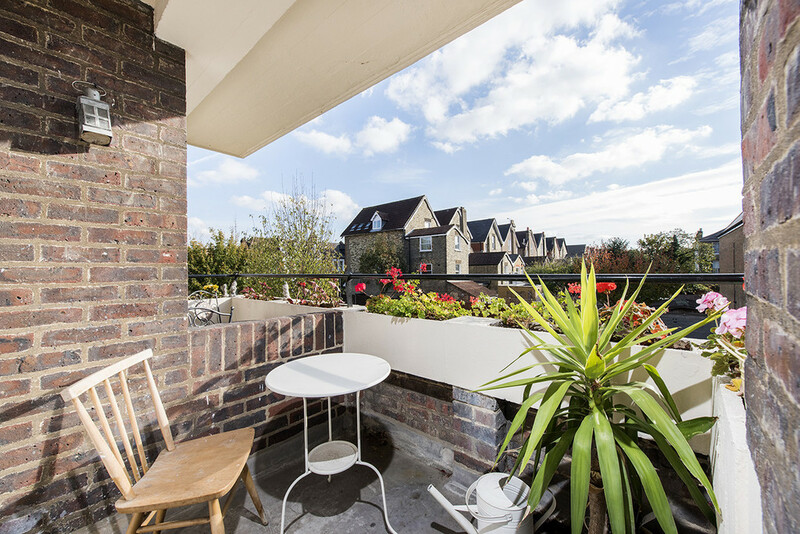 Ideally located in the heart of Stroud Green moments from the popular local amenities and transport links. 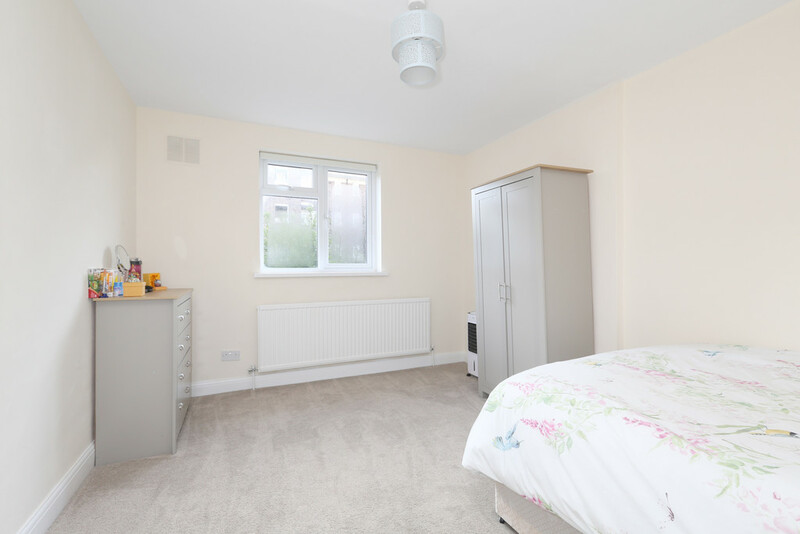 Furnished or unfurnished option. 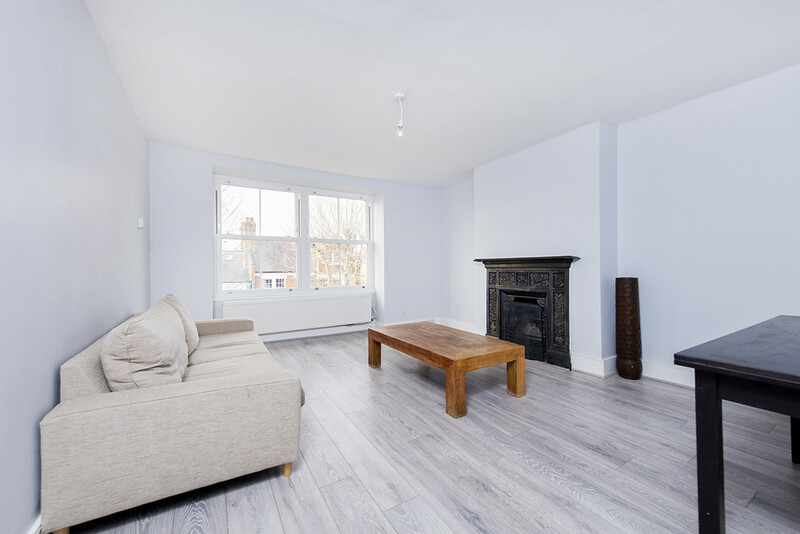 Hobarts are pleased to offer for rent this impressive, newly refurbished, first floor two bedroom, Victorian conversion. 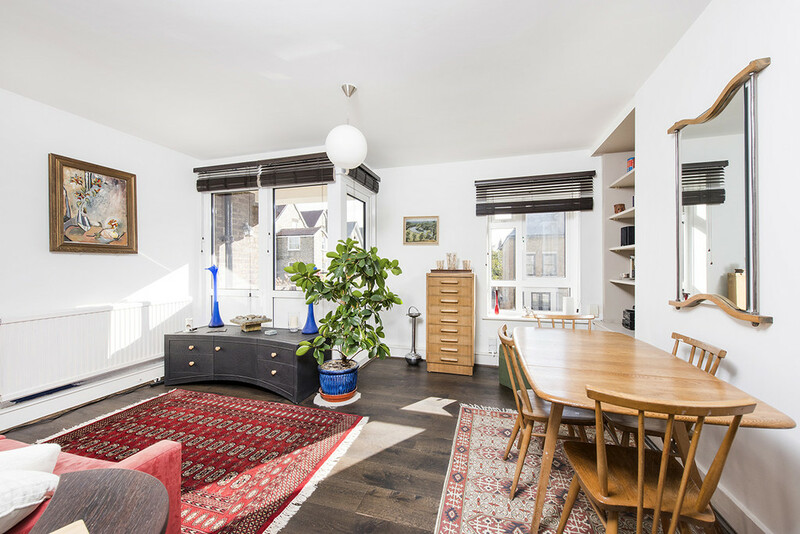 Split level, arranged over the first floor the flat boasts two double bedrooms, a large reception, separate modern kitchen, bathrooms with shower. 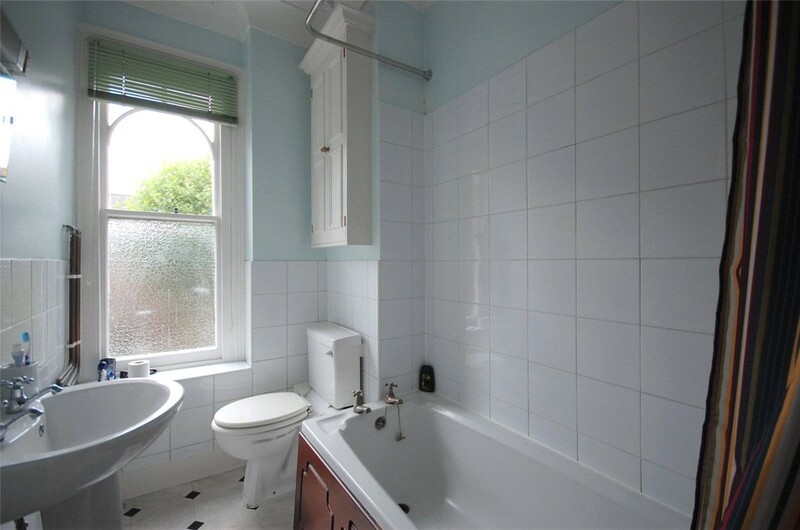 Finished to an excellent standard throughout. 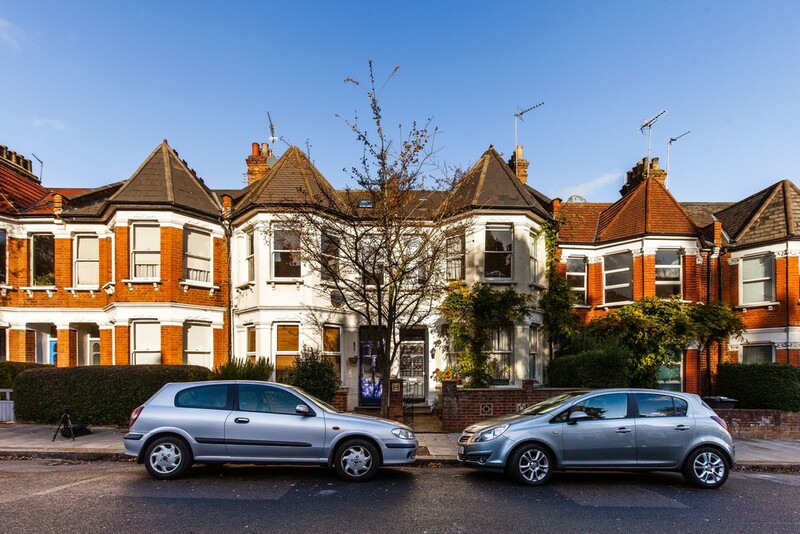 Located ideally in the heart of Stroud Green moments from the popular local amenities and transport links. 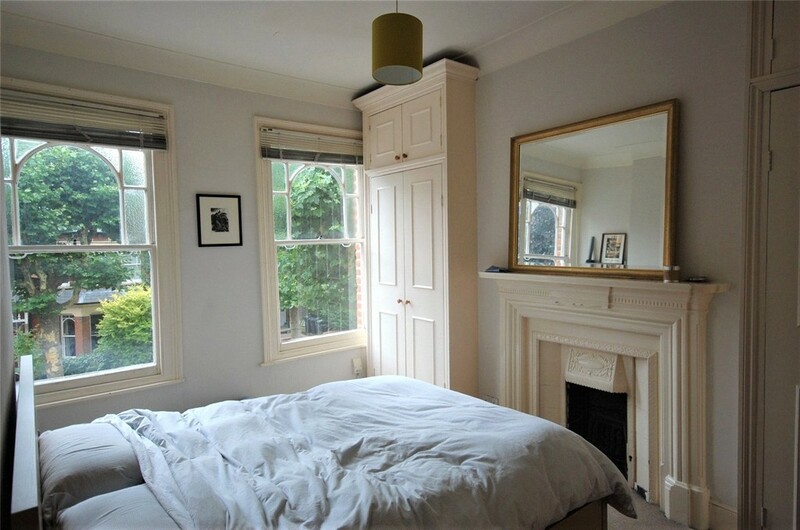 Furnished or unfurnished option. 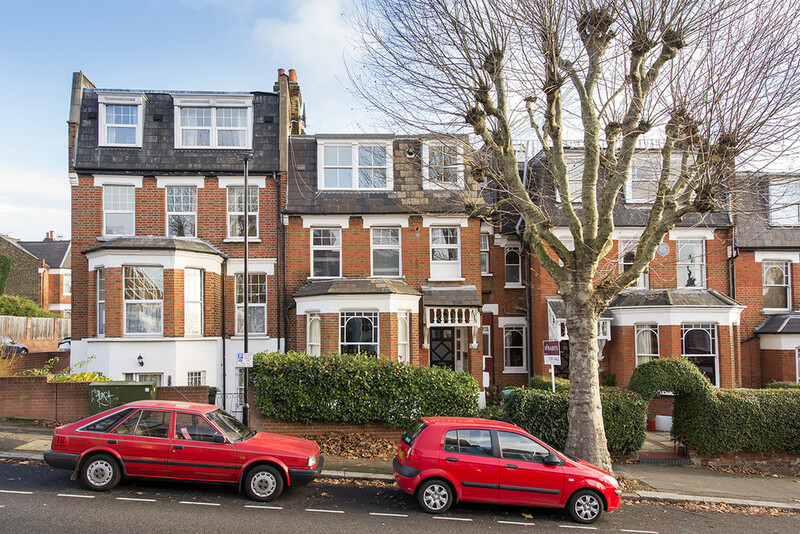 This fabulous two double bedroom apartment is presented in excellent condition throughout and set on a quiet residential road in Stroud Green. 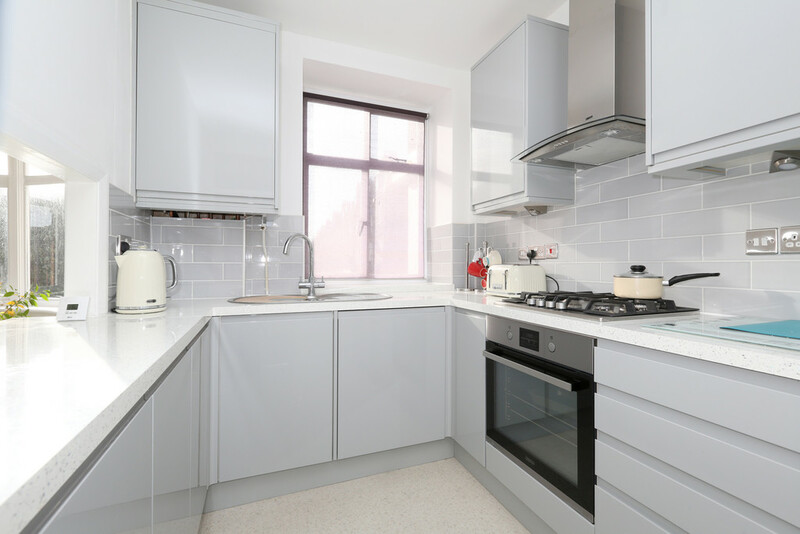 It benefits from a fully fitted modern kitchen, spacious and bright living room with south facing balcony, two double bedrooms, utility/storage cupboard, bathroom and separate w.c. 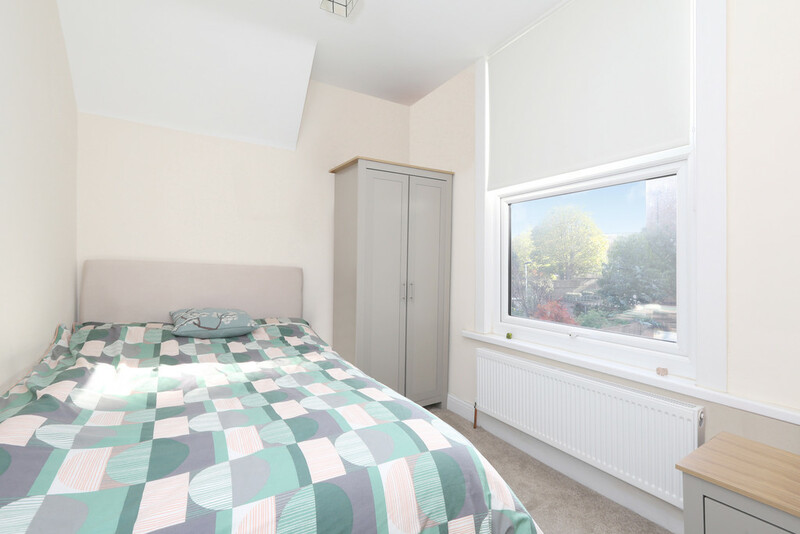 Features include wooden floors, ample storage, double glazing, and inbuilt bedroom wardrobes. 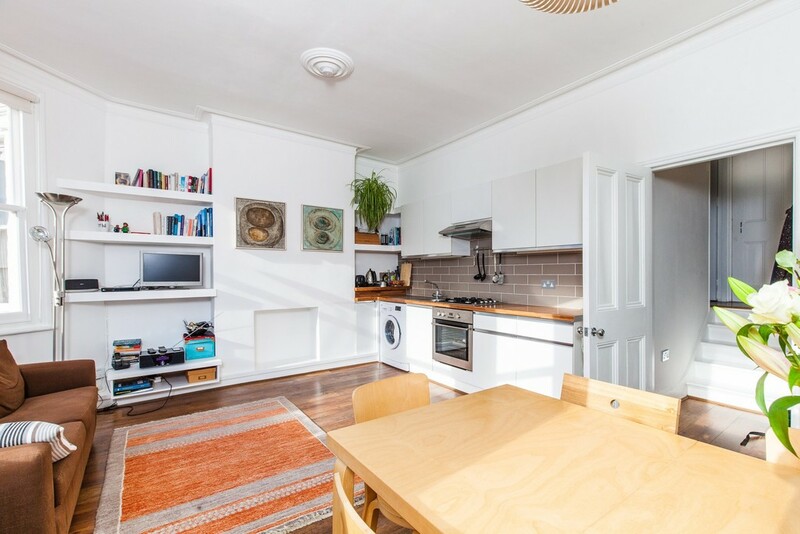 Great transport links with Harringay and Finsbury Park stations nearby and a short walk to Stroud Green Road with its vibrant shops, restaurants and amenities. Offered furnished/unfurnished. Available mid January. 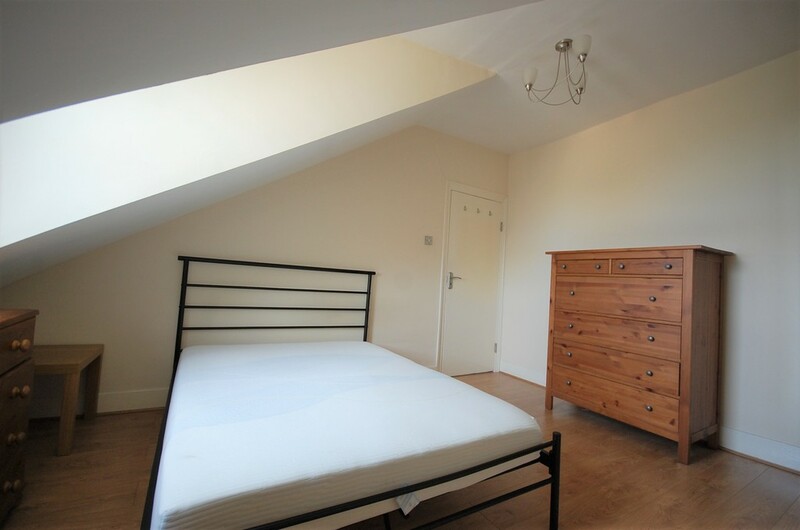 SECURE FIRST FLOOR SPLIT-LEVEL TWO DOUBLE BEDROOM APARTMENT- This beautiful first floor split level conversion offers a large open plan reception room with a modern open plan kitchen, dark wooden flooring, two double bedrooms, two modern bathrooms set with this period conversion situated in a very popular location close to Alexandra Palace National Rail (20/25 Mins to City/West End). 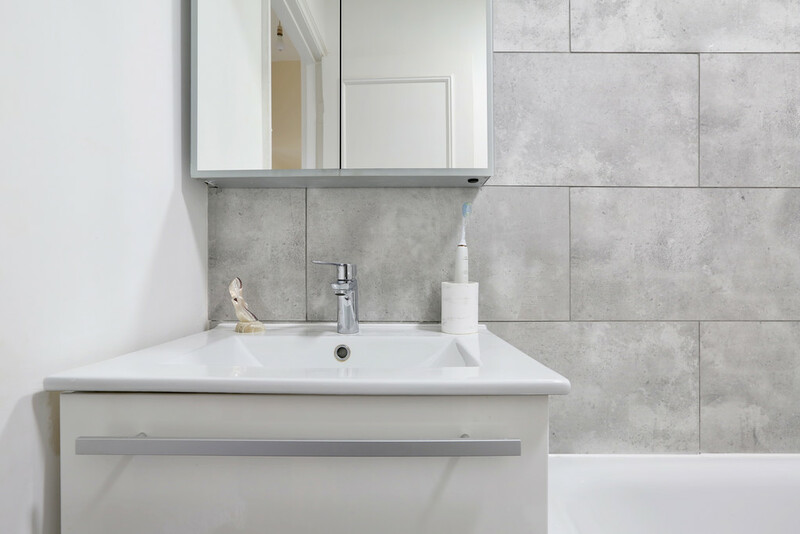 Renting a property needn't be difficult! 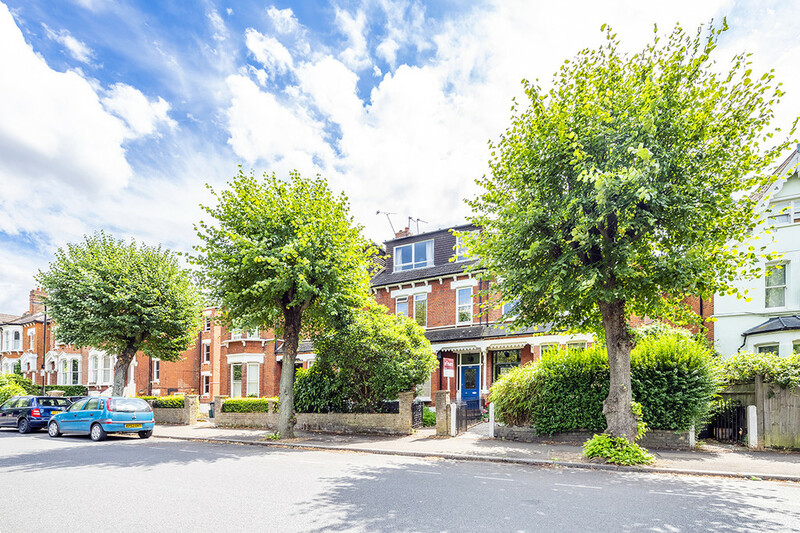 We have a Guide To Renting that you may find useful, with information about what you need to know in advance, about the property and during tenancy. 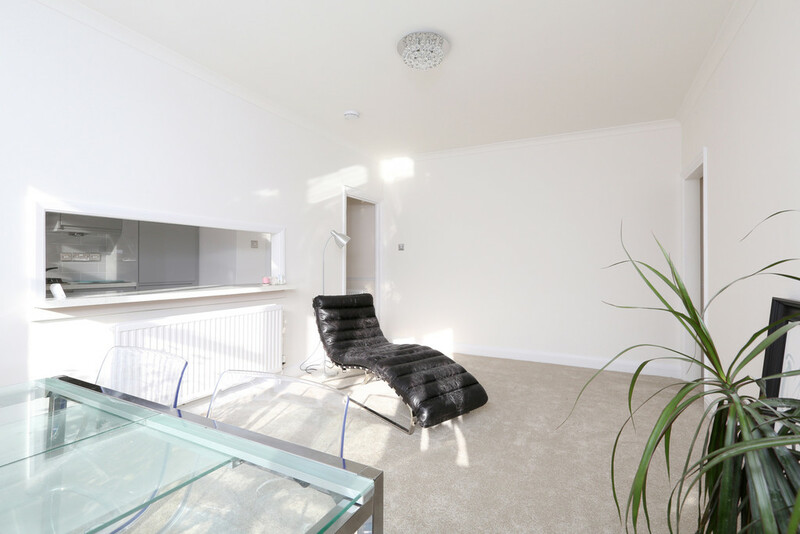 Hobarts manage a large portfolio of rental properties throughout North London and Hertfordshire. 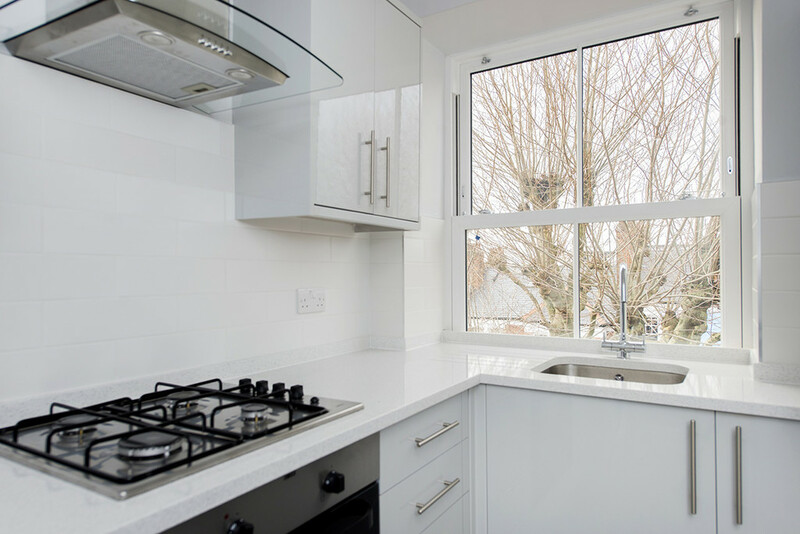 We can help you with all the practical aspects of letting your home.